Sometimes ‘peace of mind’ is only a flight away, located in a small little Mexican fishing town called La Paz. True, there may have been love in the air, as my recent visit was a honeymoon excursion, but I’m not the first person to fall in love with this unique fishing town located on the inside tip of Baja California. John Steinbeck, the legendary author, depicted La Paz in his novella, “The Pearl.” He described the air there as “miraculous.” I, too, was affected by the soft, summer breezes, the peaceful solitude, and a sophistication that might surprise you. 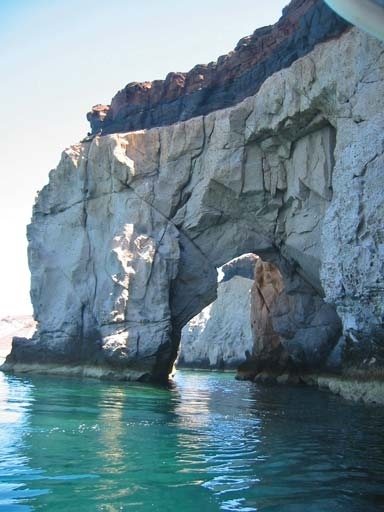 Only two hours away from Cabo, La Paz offers all the luxury of its neighboring resort towns. More importantly, I found that travel inside Mexico was effortless. There are many reasons, from swine flu to politics that travelers are side stepping areas of Mexico. However, my trip succeeded in debunking many of these myths. For example, we opted to fly out of Tijuana and found the airport to be safe and clean. A direct flight on Volaris gets you to La Paz in less than two hours. Immediately, as you descend, the most gorgeous body of water will mesmerize you. Imagine a shoreline with light blues and emerald greens that exemplifies an ‘untouched’ non-tourist feel. 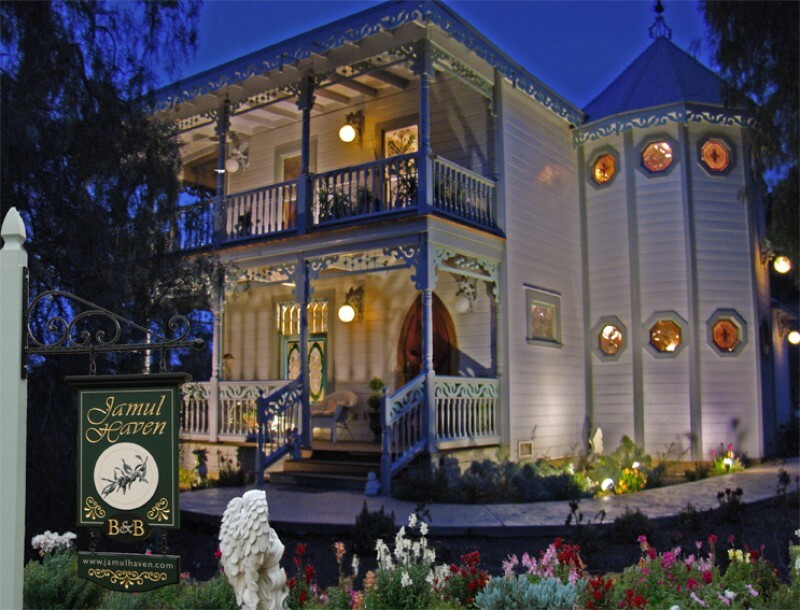 The vibe is much like that of San Diego; people are friendly, shops and streets are well kept, and a feeling of well-being surrounds you. 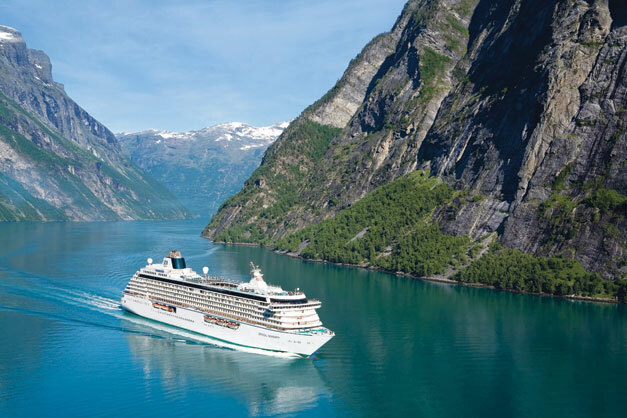 For the conscientious traveler, “deals” can still be found. A ‘surf and turf’ dinner costs only $35.00 American dollars. Margarita’s are big, authentic, and always happy hour price. There are many ways to explore this small town. You can walk the streets or rent a boat to the tiny islands and swim with the sea lions. At night time, you can hang out near the sea shore and enjoy the local residents and their culture. My favorite restaurant is El Patron, which is located right across the bay from Paraiso Del Mar. 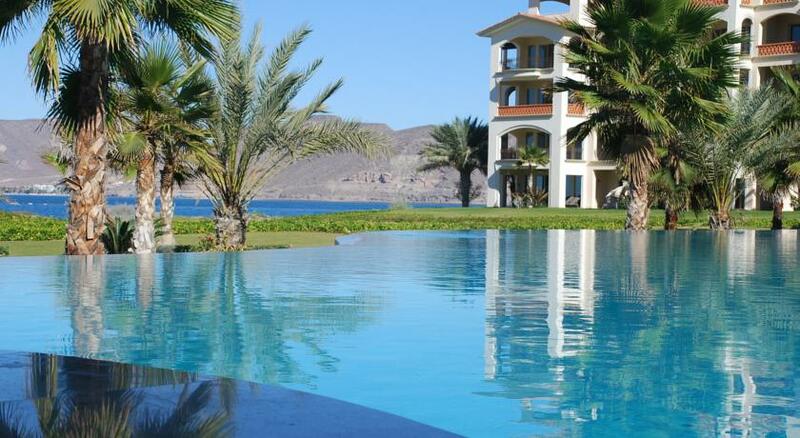 This wonderful resort is located across the bay of La Paz and provides its own private and secluded beach. Golf cart taxi’s take you everywhere within the resort, and a pleasant ferry ride gets you into town. The peninsula also has a fabulous golf course and a wonderful restaurant under a tiki hut. 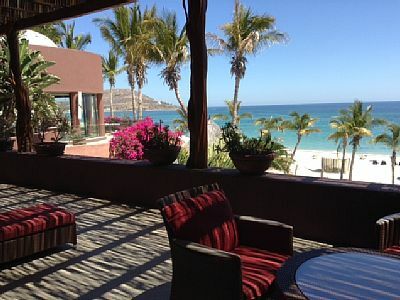 So, the next time you’re plan a getaway and seek the finer things in life, don’t forget the simpler pleasure of La Paz. My ten day stay in La Paz brought more than sun and surf. The equivalent of an Australian “walkabout”, La Paz offers weary travelers a chance to rejuvenate, take in the luxuries of nature, and truly recharge. Remember, finding your peace of mind is a short flight away and a secret I don’t mind sharing.